As a pioneer in blockchain implementation, we provides a comprehensive blockchain solution for internet businesses and enterprises. Numerous applications can immediately apply the solution to process business transactions and share digital assets safely with the open blockchain distributed authentication technology. O2OA - the onsite service platform provides your service teams around the world a comprehensive system to handle onsite service requests from different channels. Job assignment will be automatically or manually assigned to the right service engineer with the O2OA mobile app on hand to record the details of the service. MyTH - My Touch Home is a comprehensive IoT platform to connect traditional appliances to Internet. Under MyTH, all appliances will be Internet connected. Real time control and monitoring can be done through the MyTH Cloud and MyTH Mobile App. GHom is an innovative e-business platform to transform the traditional furniture and interior deisgn business to Internet business with automation from design, onsite measuring, furniture manufacturing to onsite installation. GHom is well received by the China market with rapid growth. Based on the existing and proven enterprise messaging platform - TChat and cloud storage platform - TFolder, We have built the new enterprise collaboration platform - TeamUP with integration of multimedia messaging, email, document management and project management. The well accepted EcCare Cloud Service to the Hong Kong elderly service providers in public, NGO and private sectors ever since 2005 have her major upgrade to incorporate Internet of Things IoT. 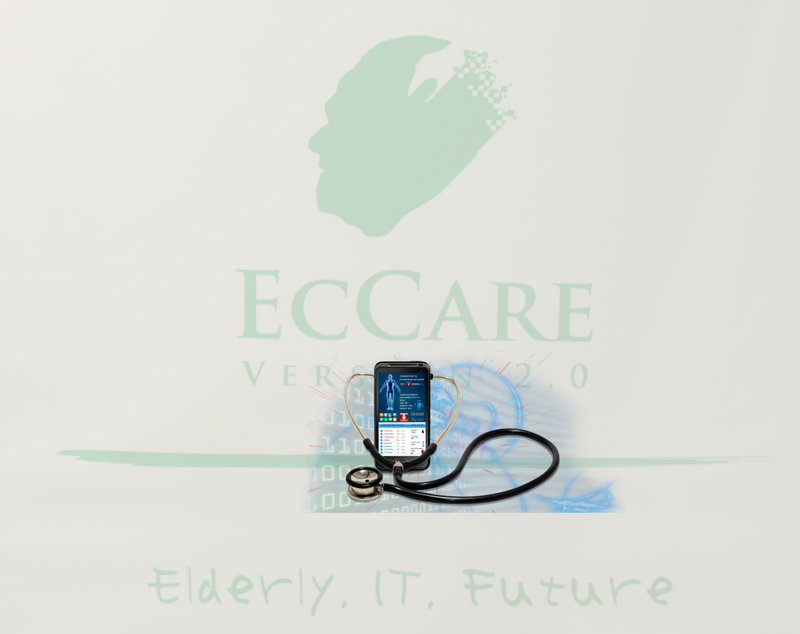 After the upgrade, EcCare will be able to collect live health data from medical equipment and elderly wearables.